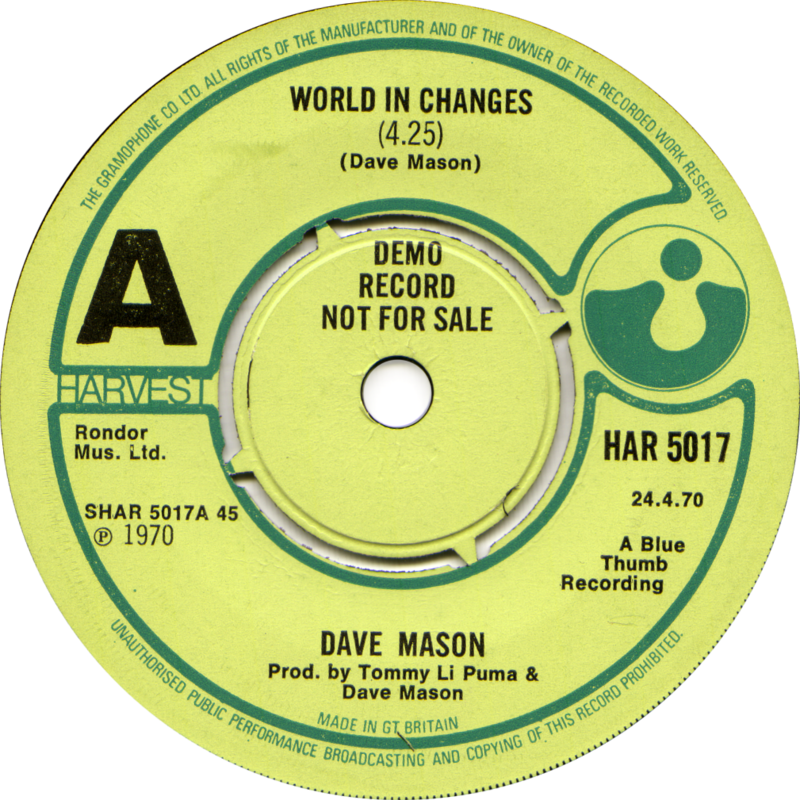 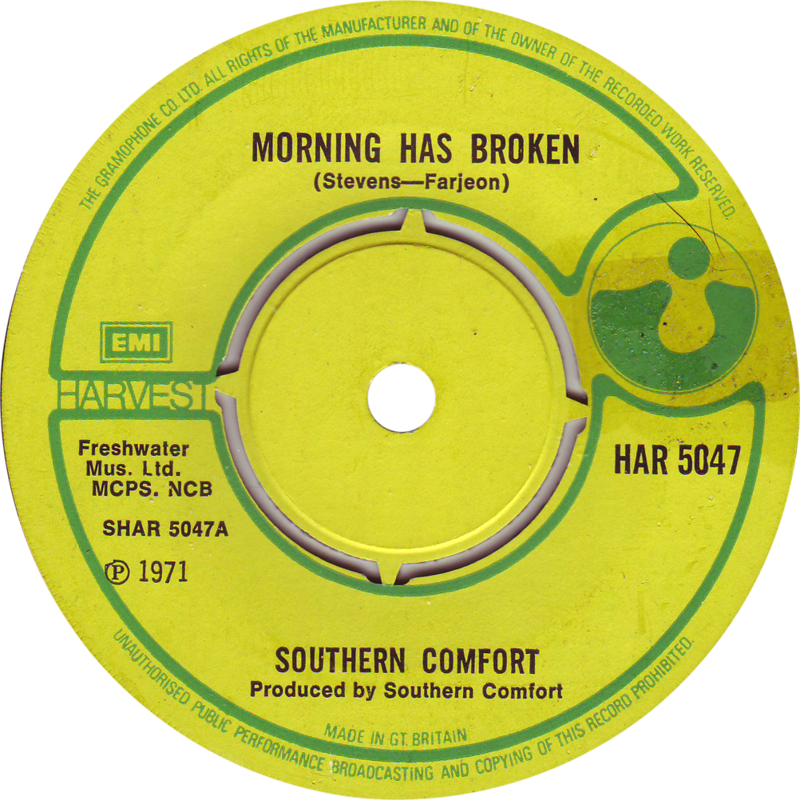 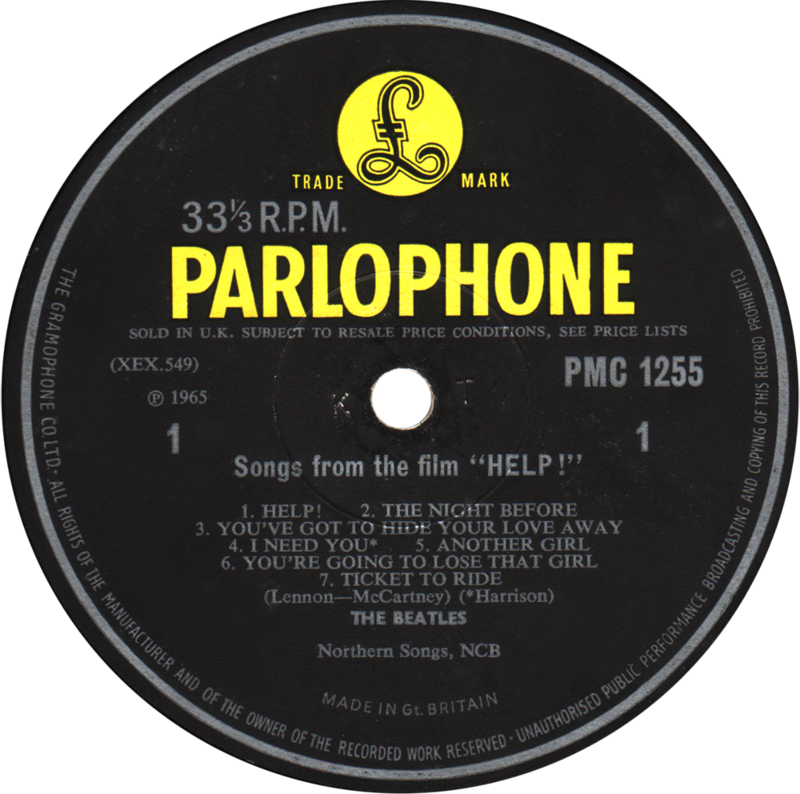 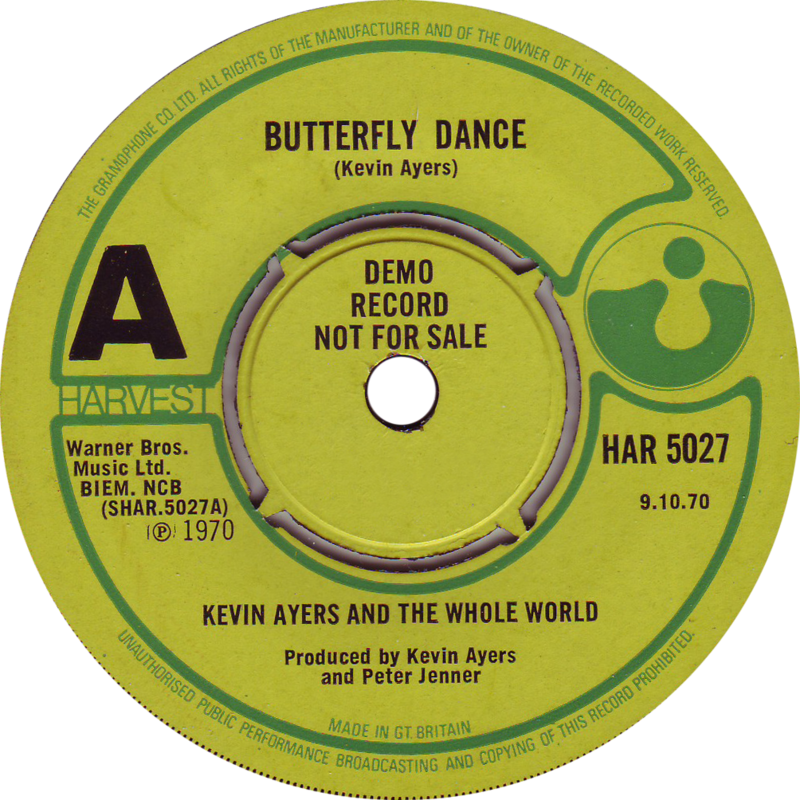 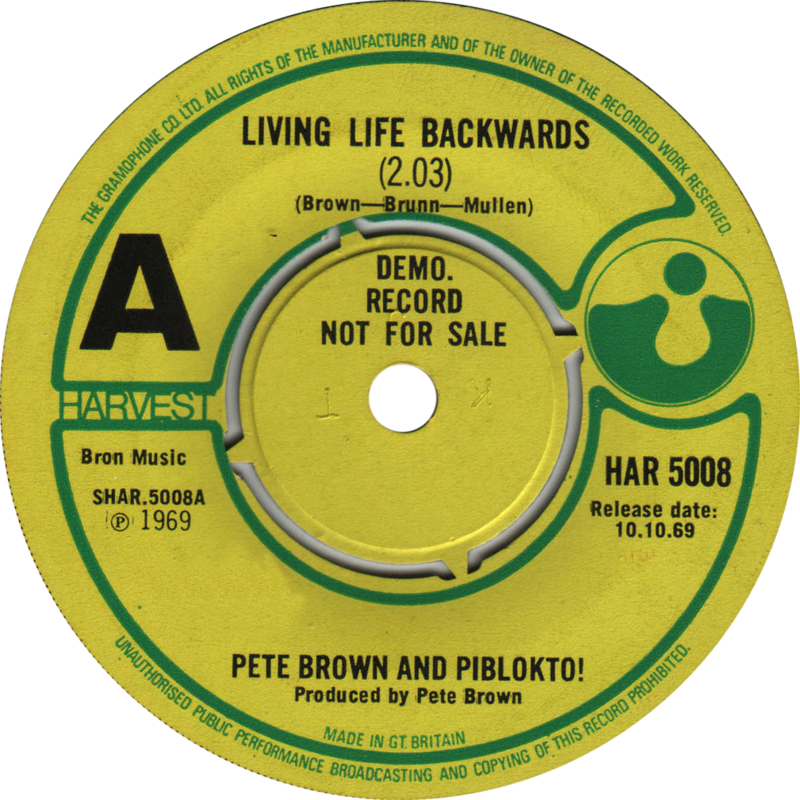 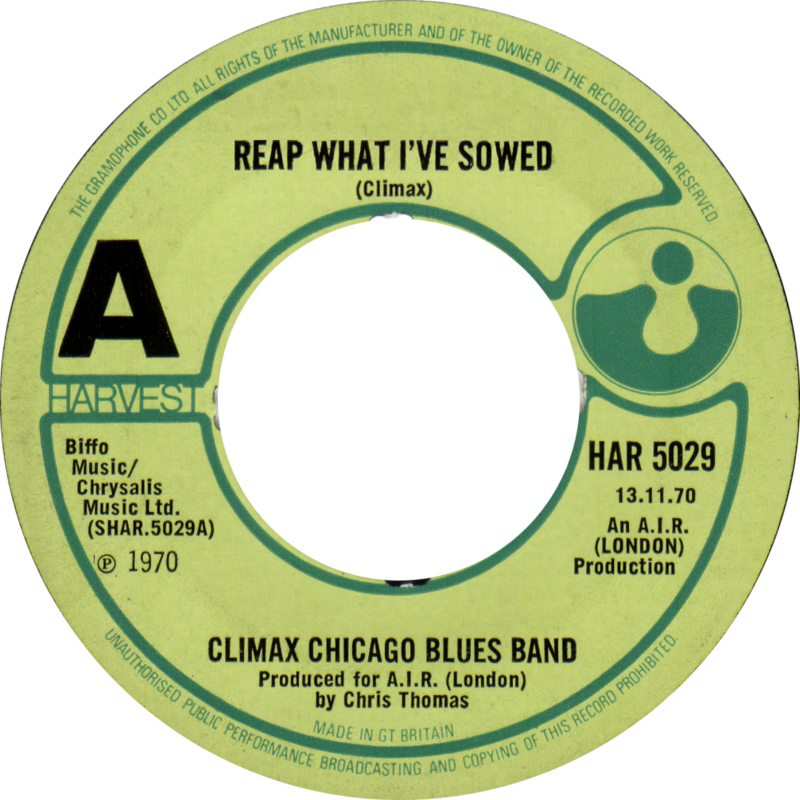 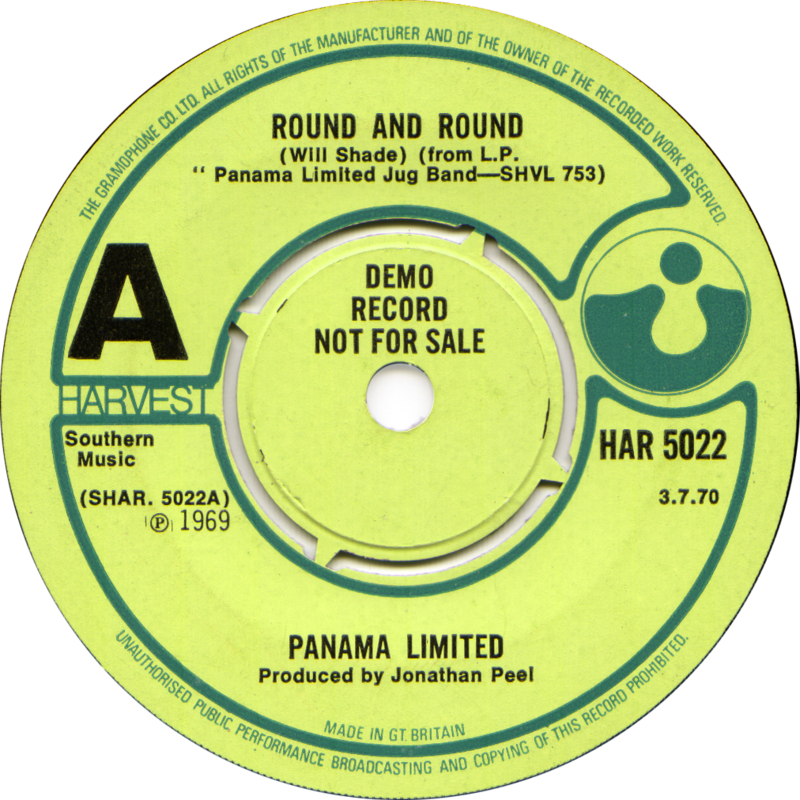 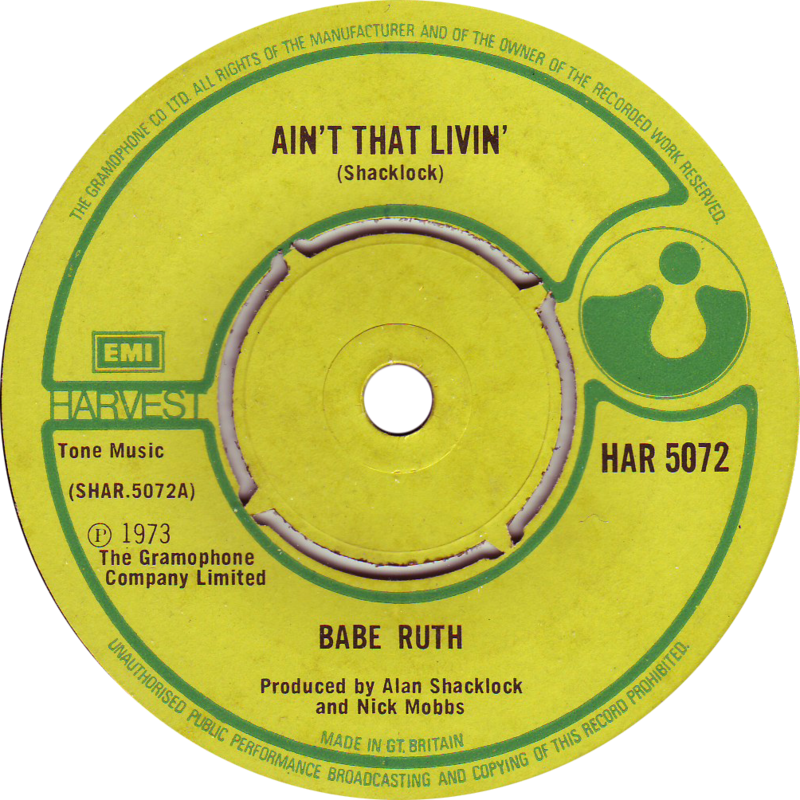 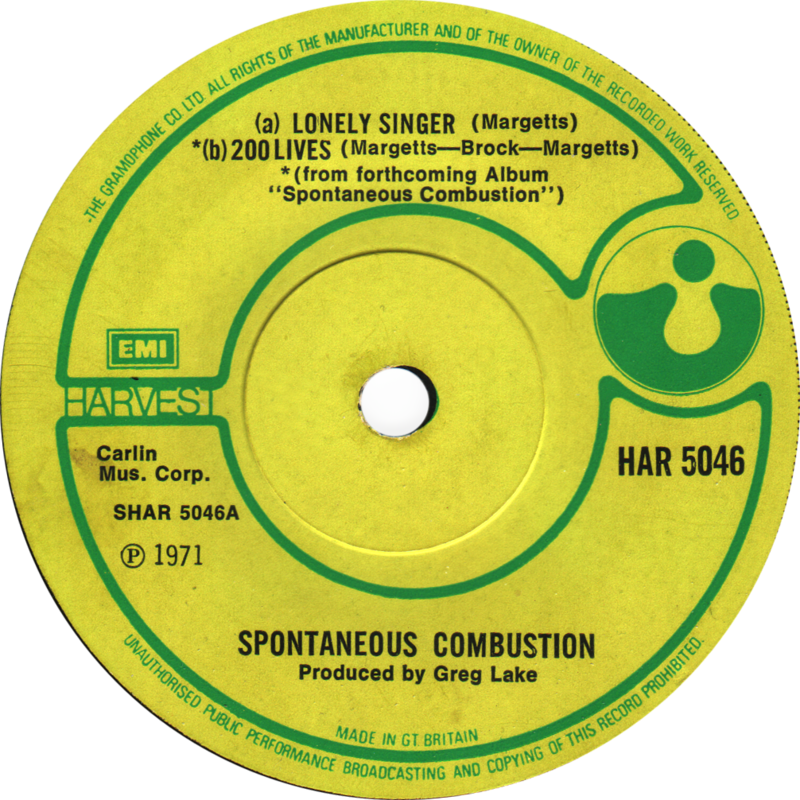 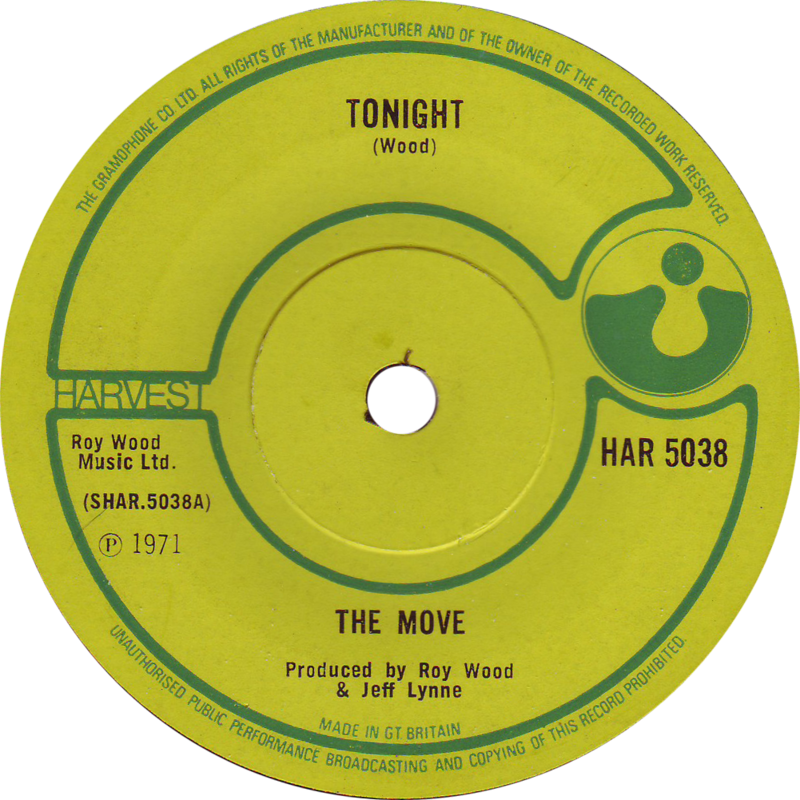 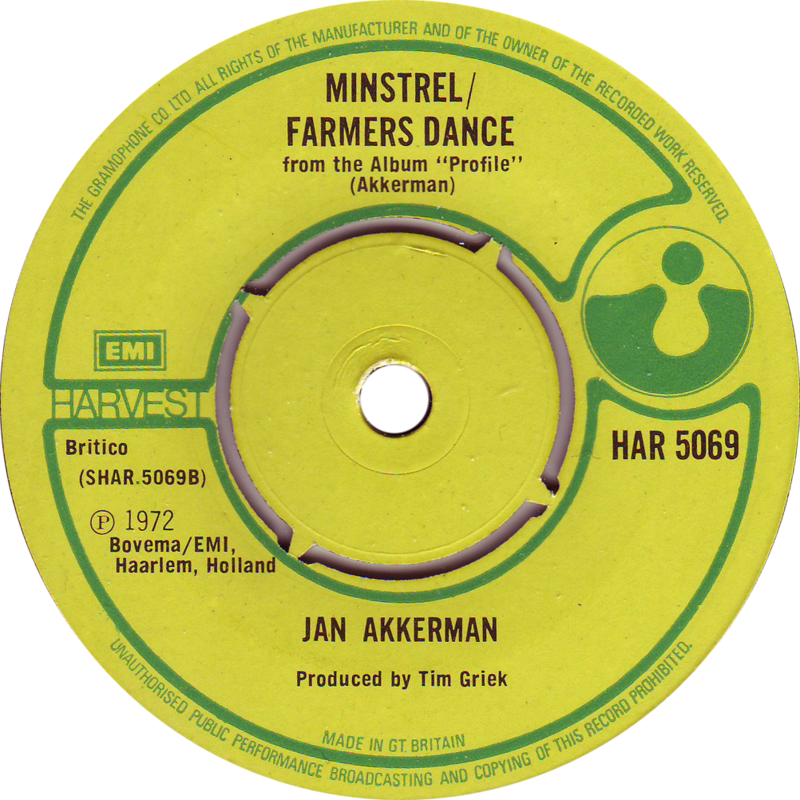 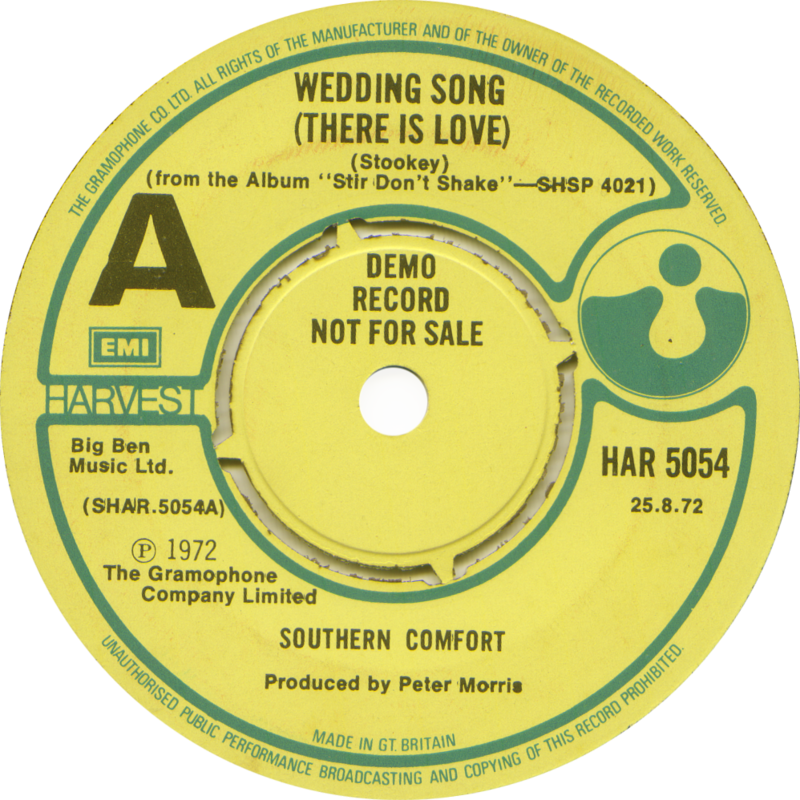 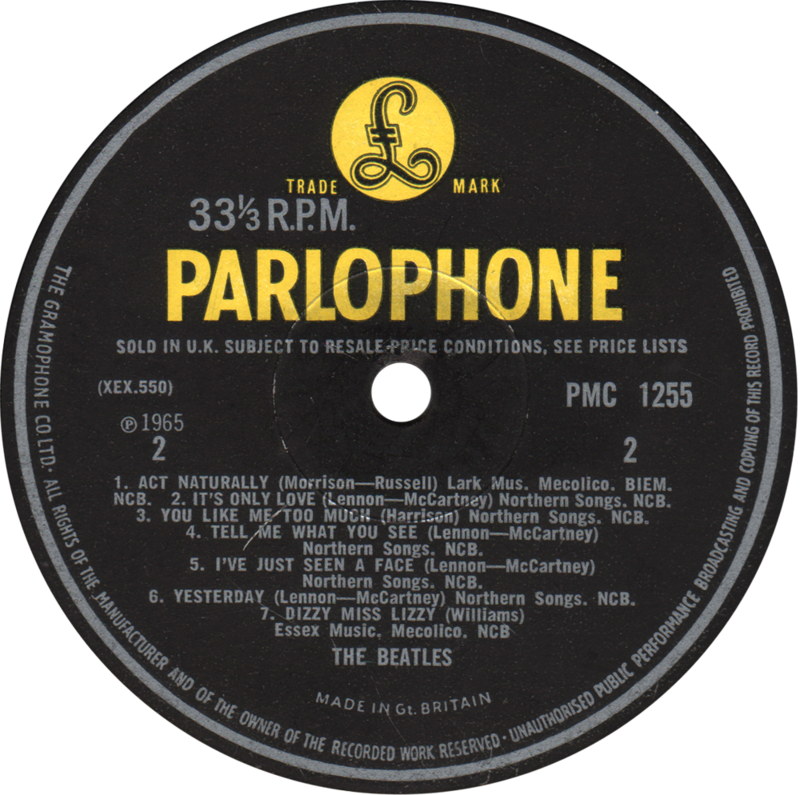 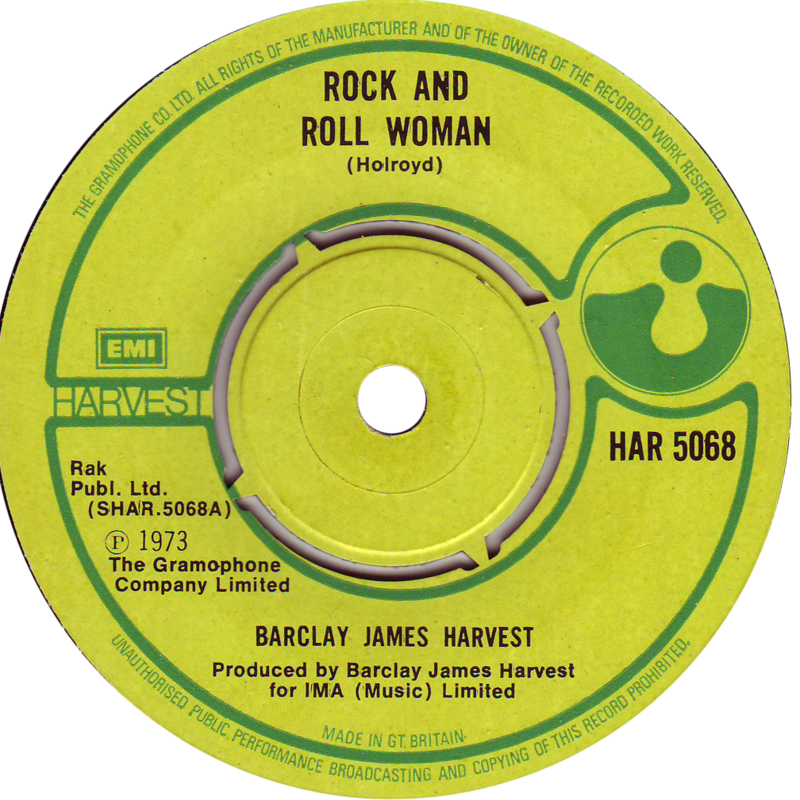 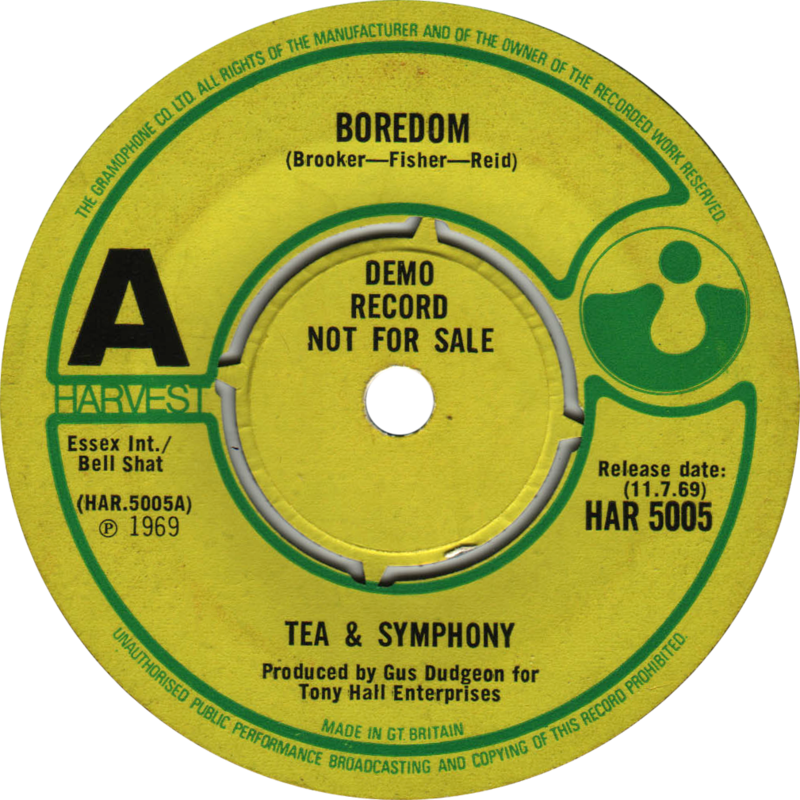 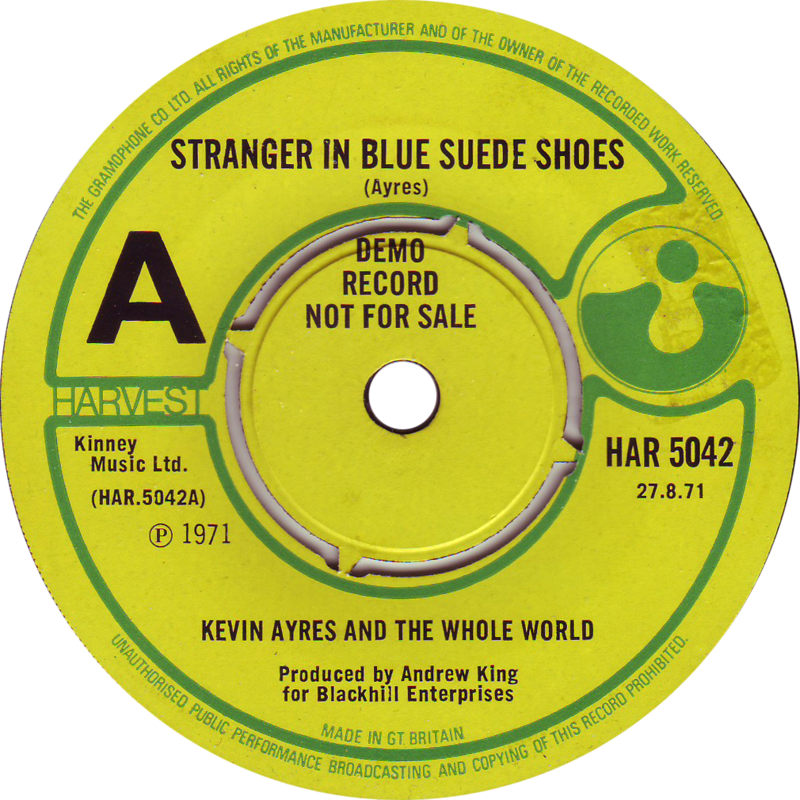 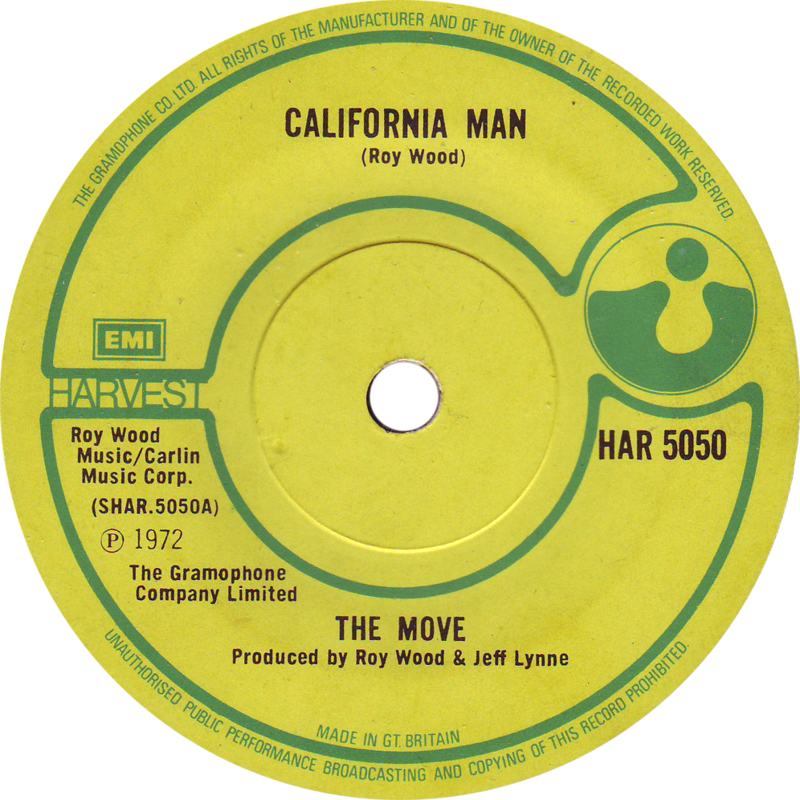 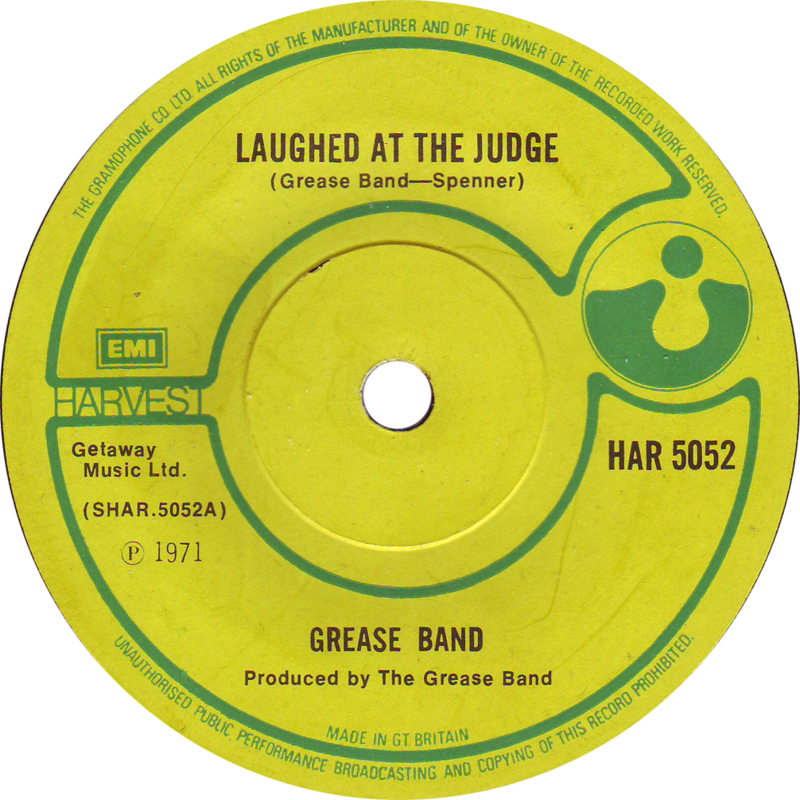 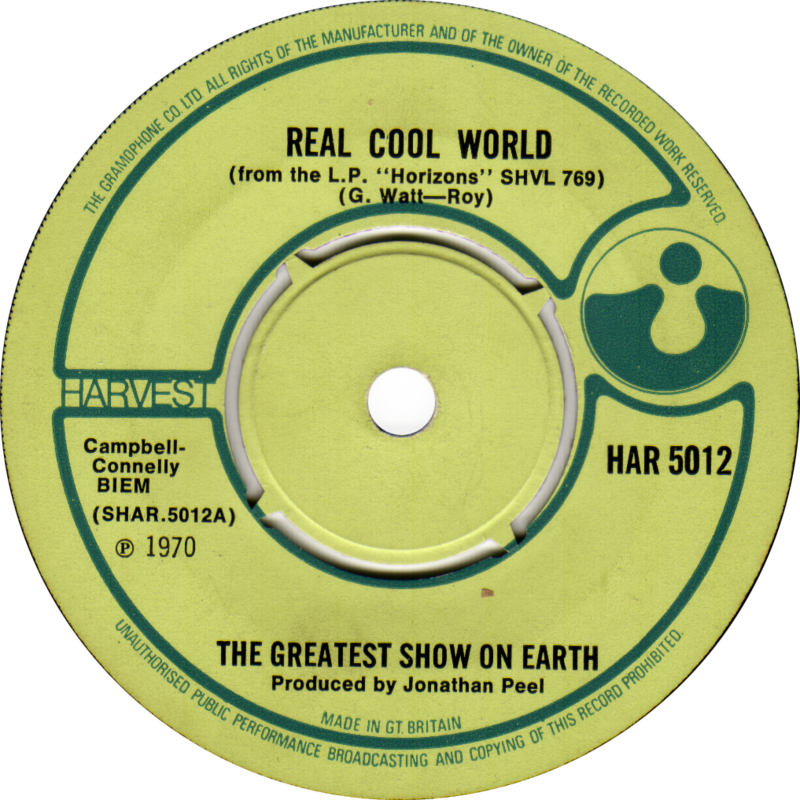 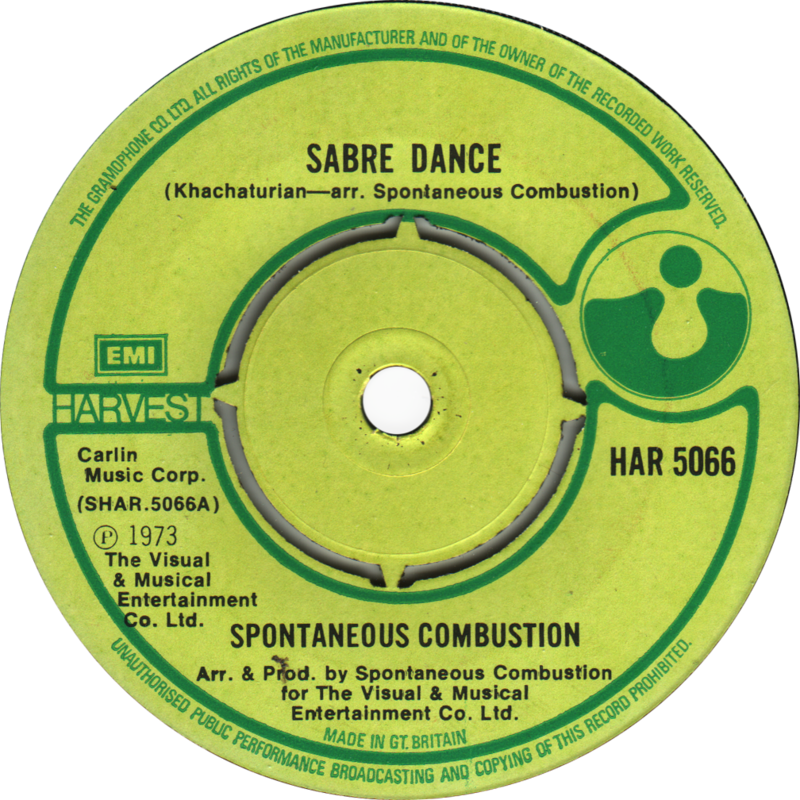 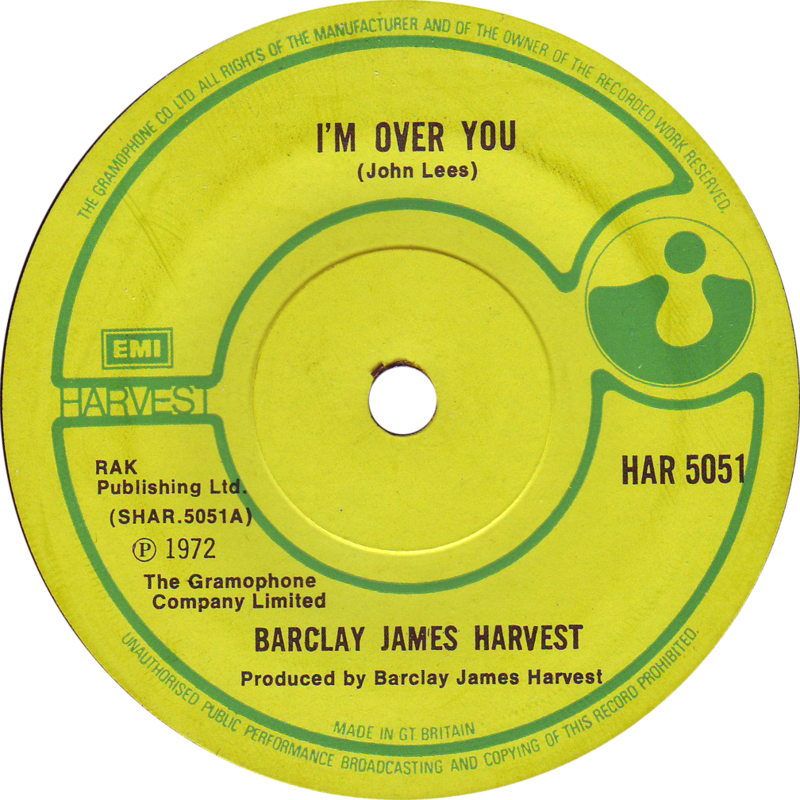 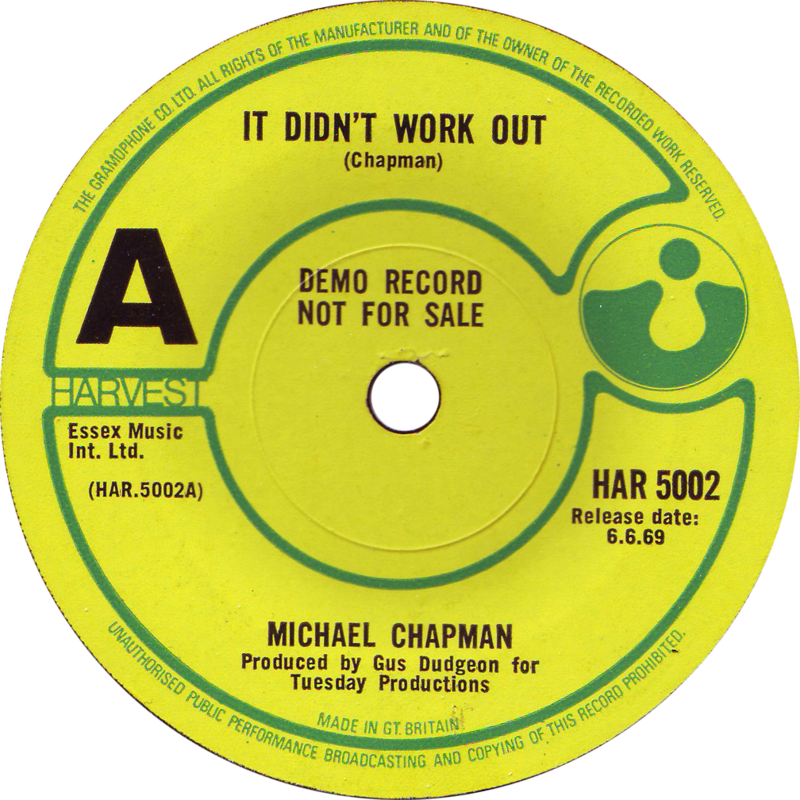 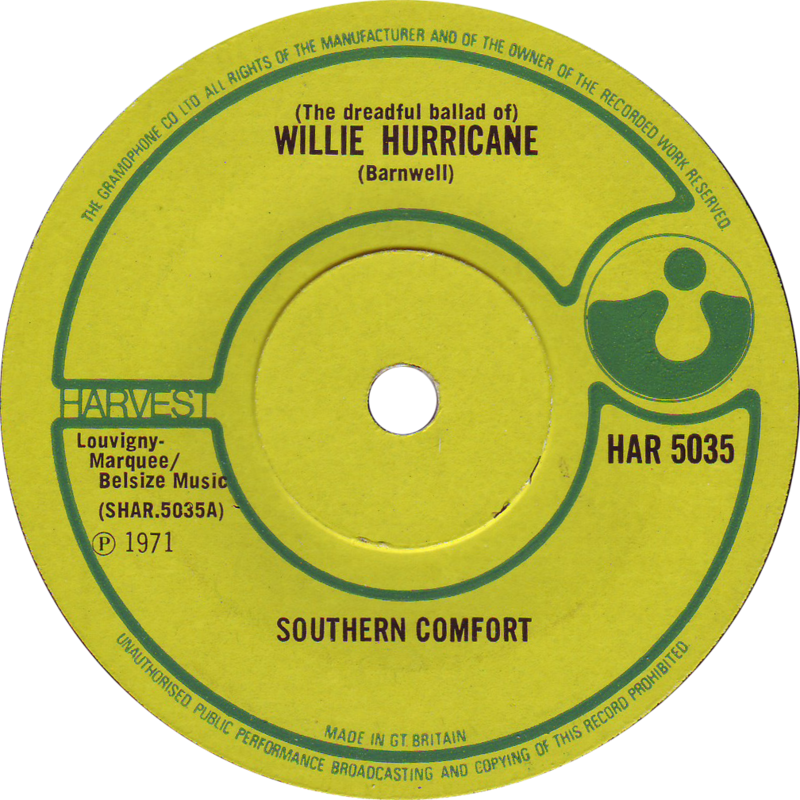 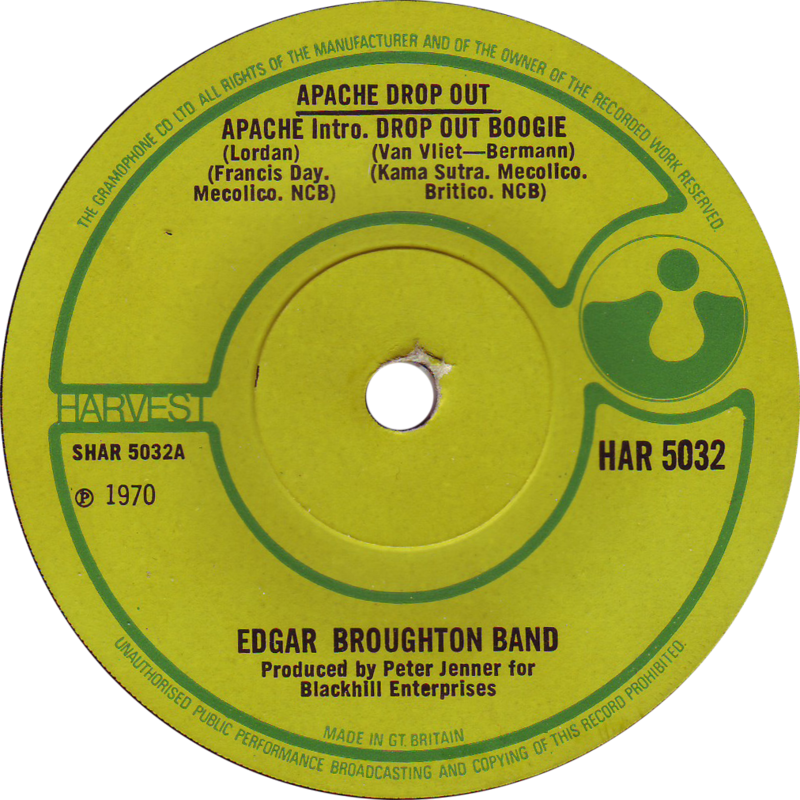 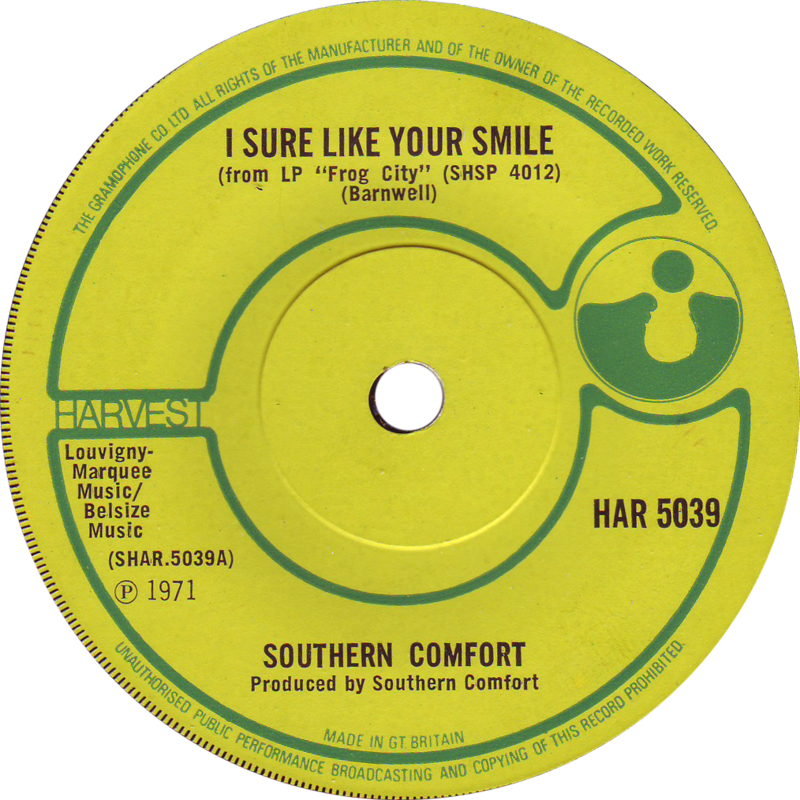 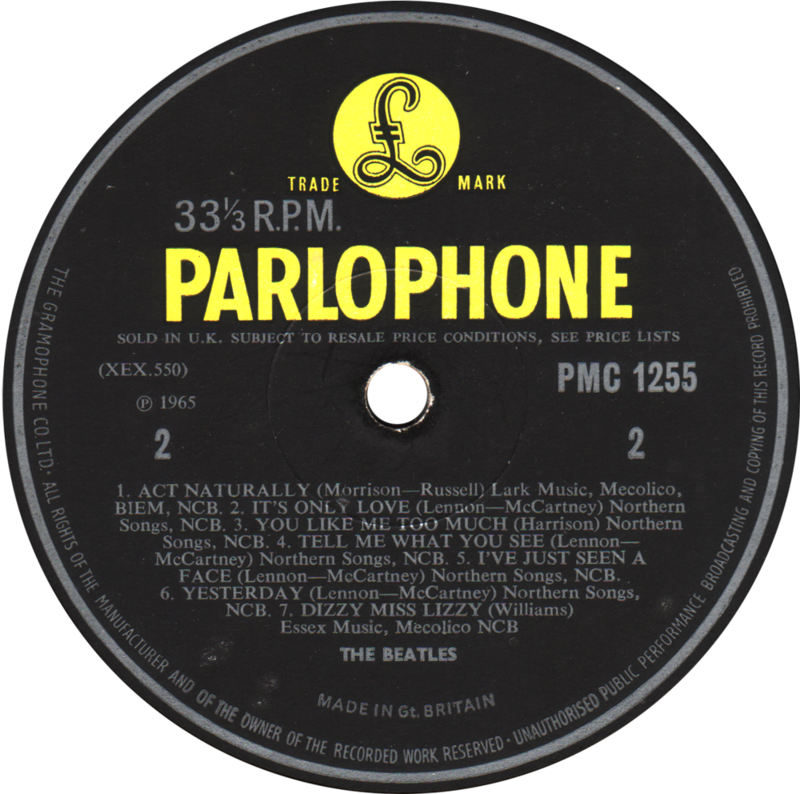 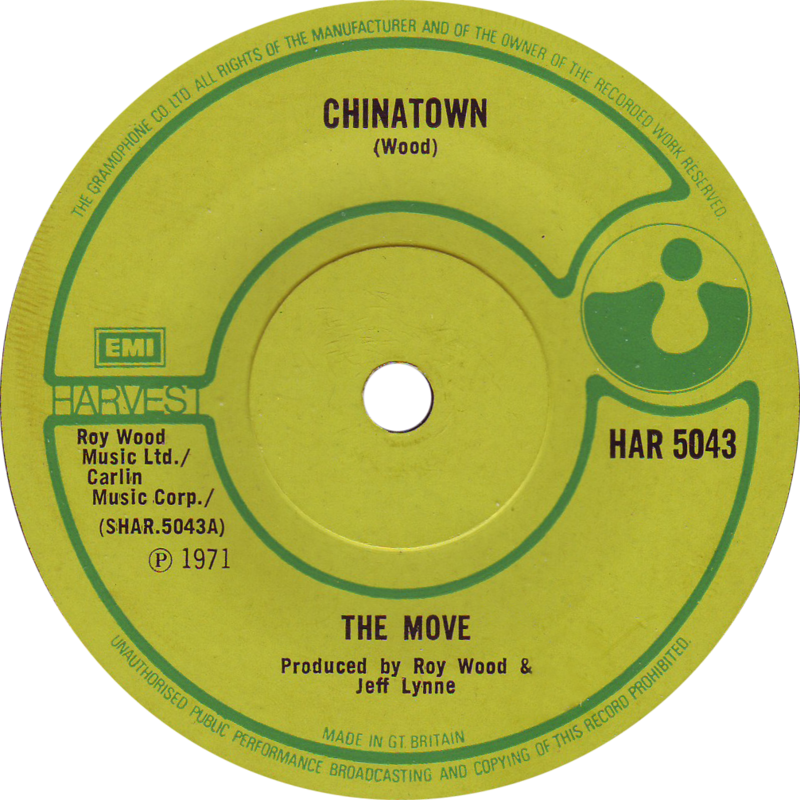 I’ve added a whole new section on Harvest singles, featuring the text “THE GRAMOPHONE CO. LTD” around the label rim, to tie in with the albums section. 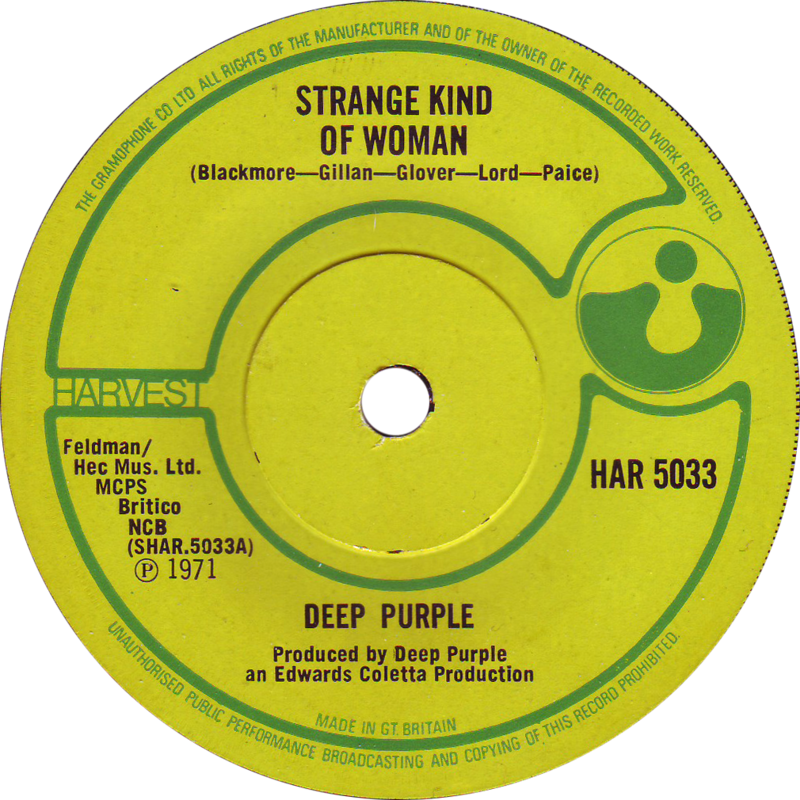 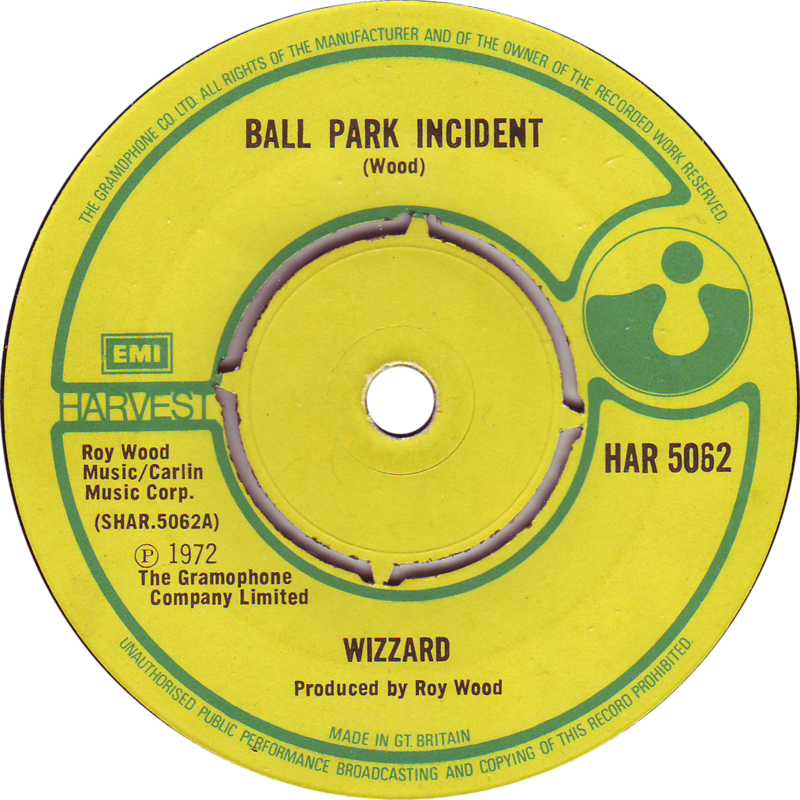 There’s a whole lot of weird and wonderful along with the standard examples you’d expect such as Deep Purple, Edgar Broughton Band, Wizzard, ELO and Roy Wood. 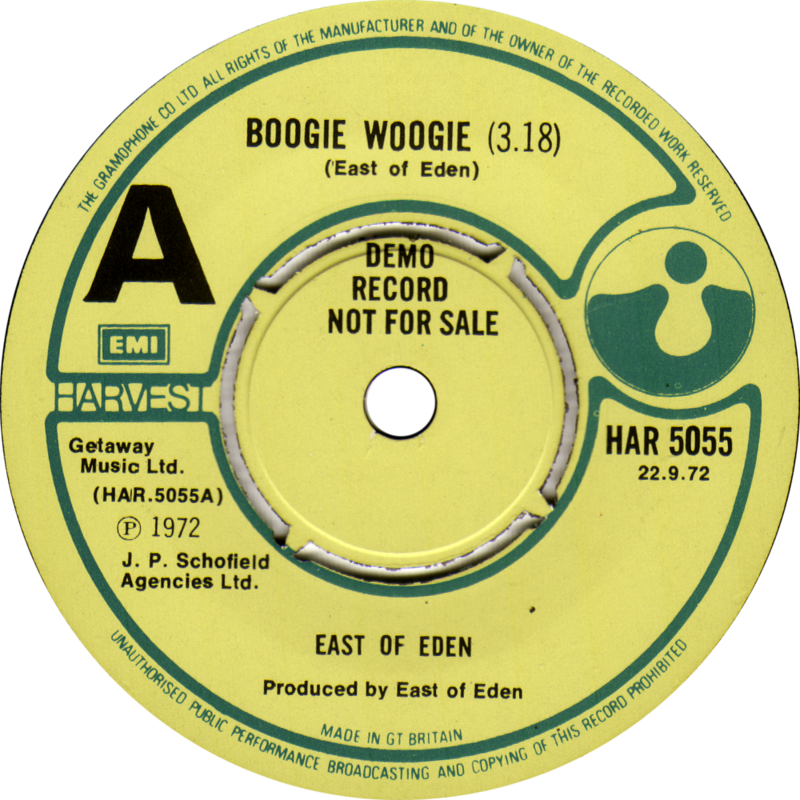 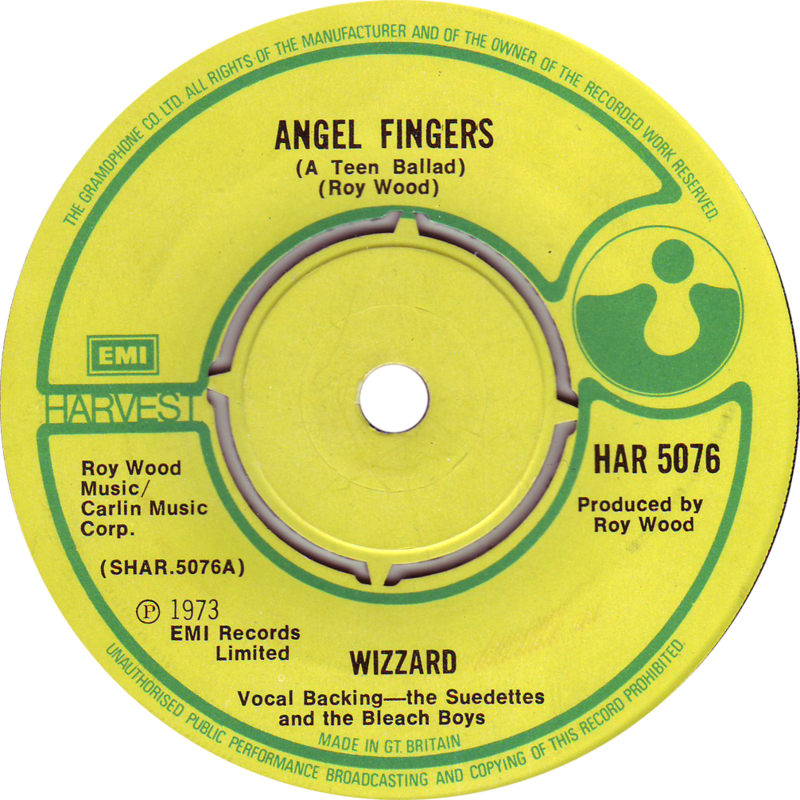 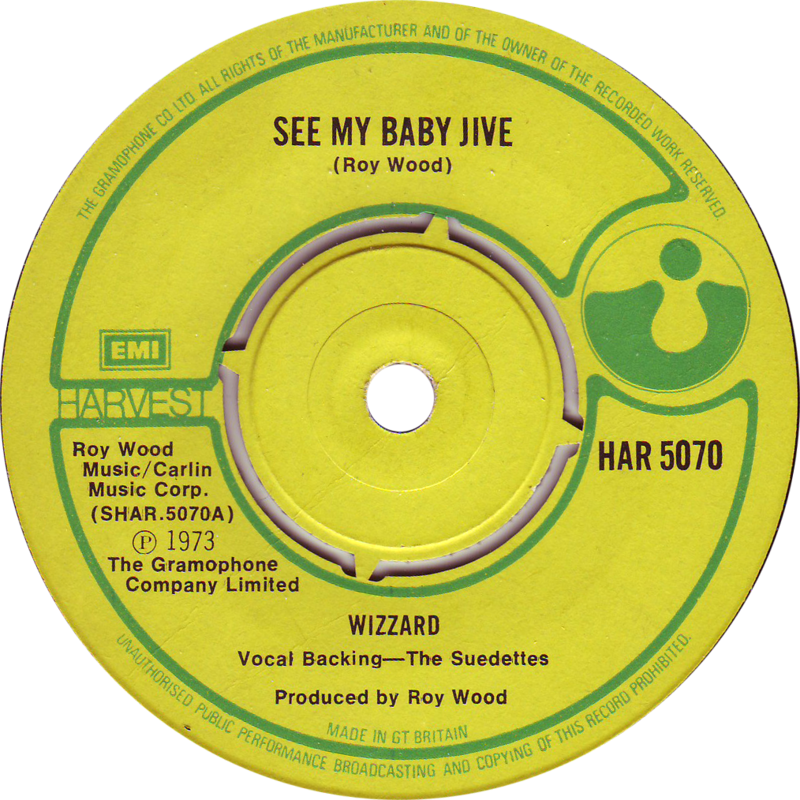 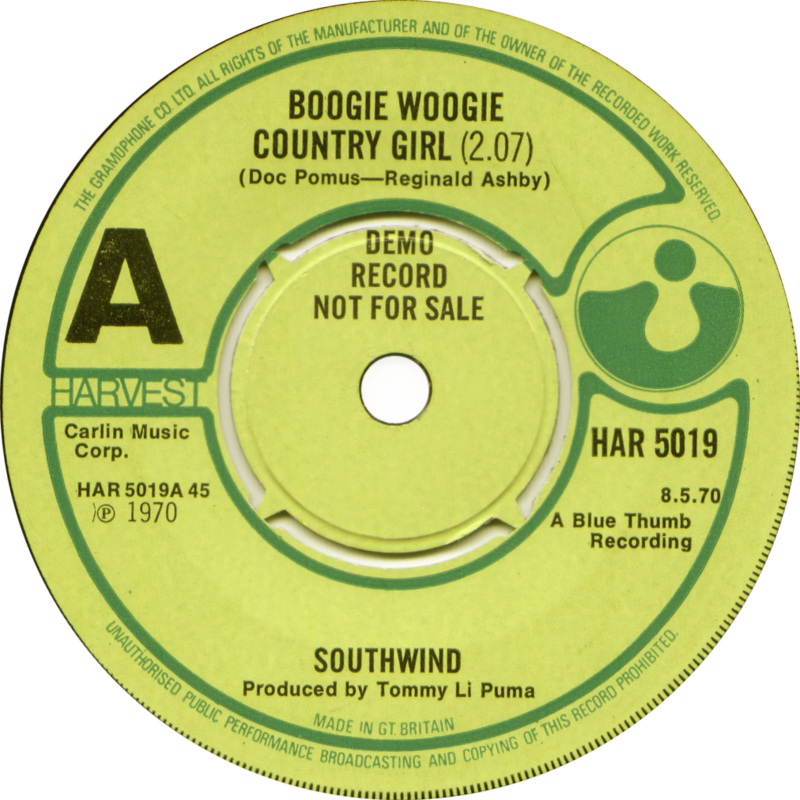 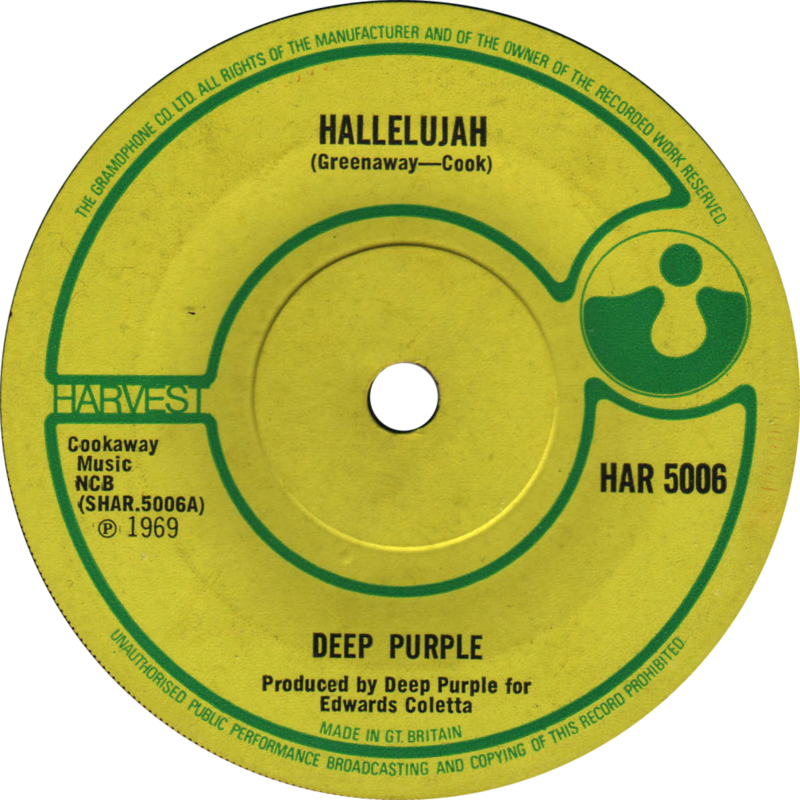 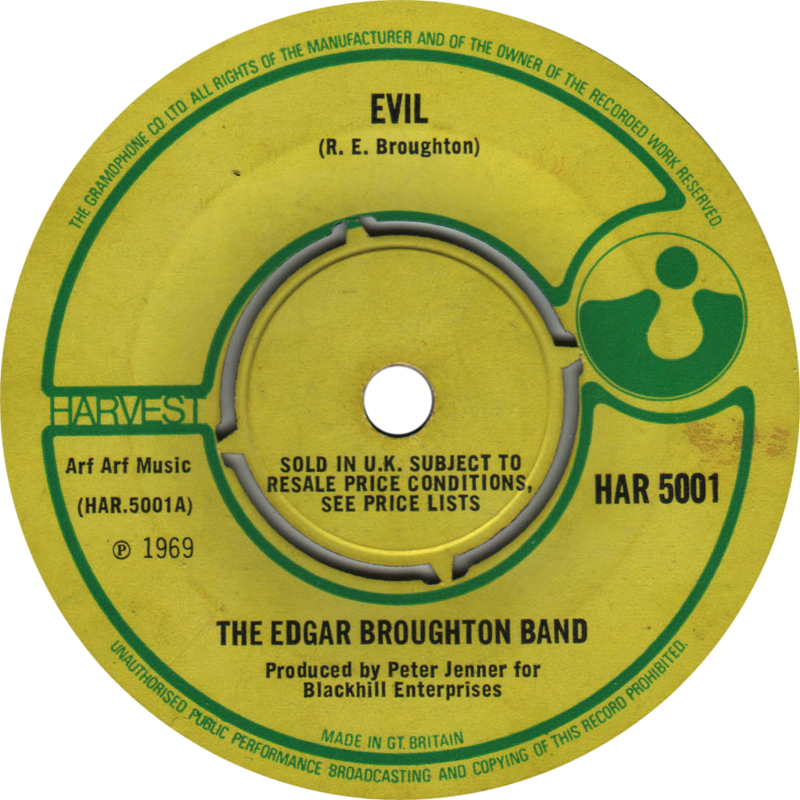 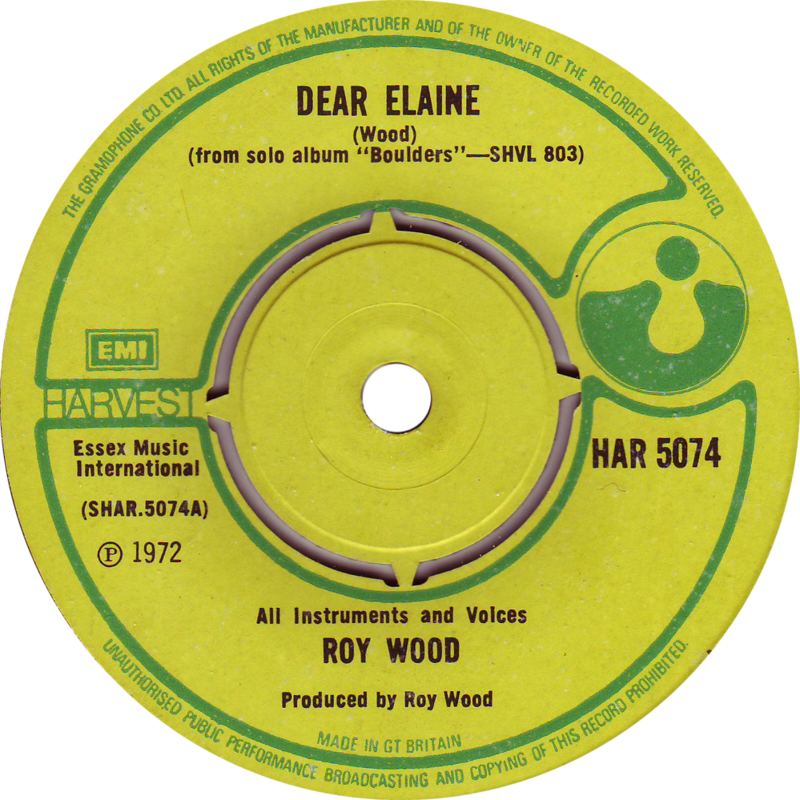 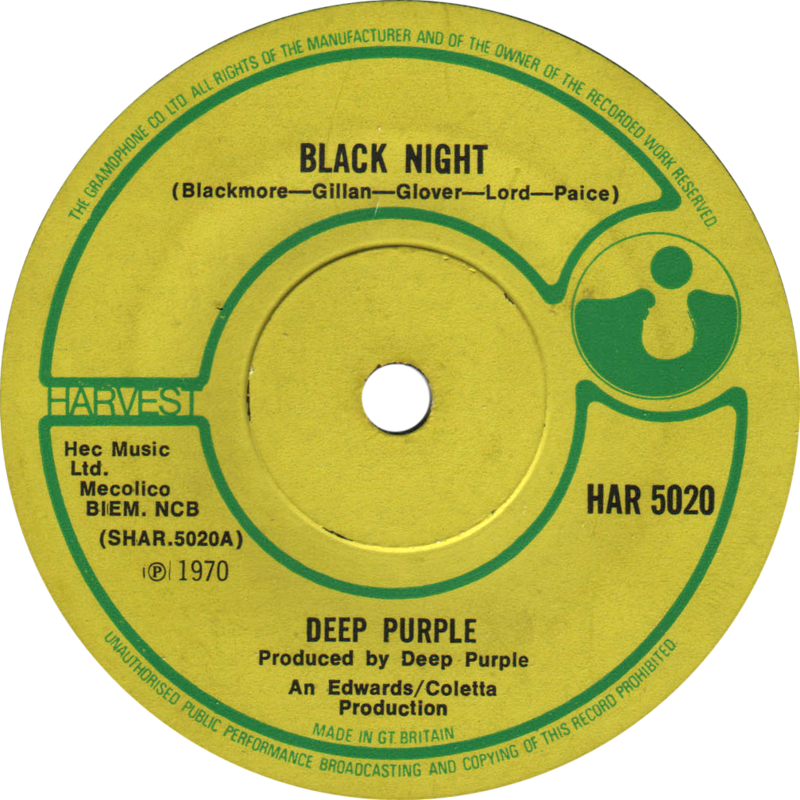 There are just over 70 singles released up to and including Wizzard’s “Angel Fingers” (HAR 5076) in July 1973 before the wording changed on the labels to “EMI RECORDS LTD”. 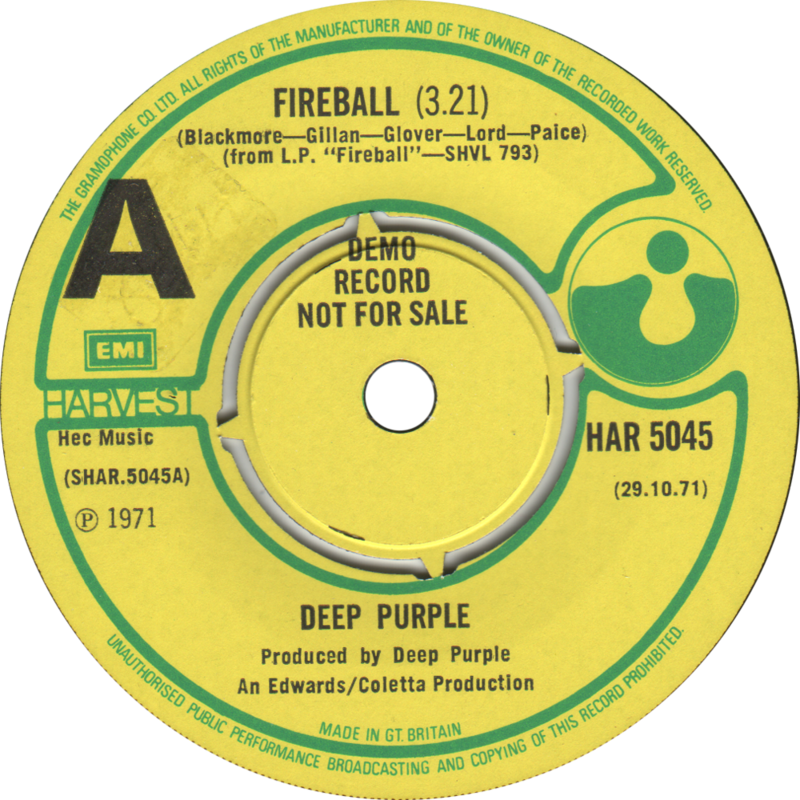 There’s a few more to add yet to the list, but here’s a broad selection to browse through for now!